From a new recreation room, to a few new bedrooms: Premier Homes and Contracting Group is your answer. From start to finish, we can help you design, create, and build the perfect room addition for your home. 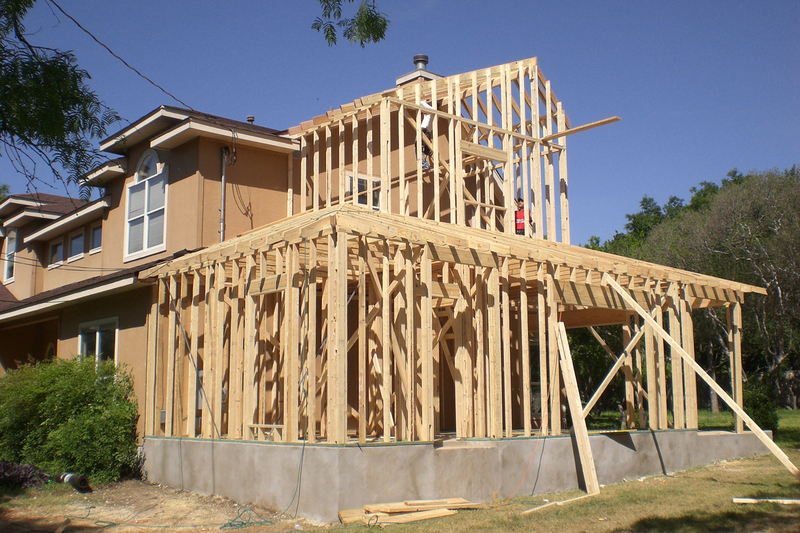 Adding a room addition to your home is one of the best investments you can make. Adding extra square footage while simultaneously adding extra custom-made living space gives you a substantial return on investment. We can handle any size and style of room addition, the possibilities are endless. If your home is need of more common living space, let us create the perfect family room addition for your family’s unique needs and taste. Because traditional family room additions do not require plumbing, tile, or extensive electrical work, they tend to require a smaller investment than other types of rooms. Speak with one of our design specialists about your ideas and start envisioning your family room addition dreams. Have you been dreaming of building in the attic space, adding a balcony, or simply extending your second story space or loft? 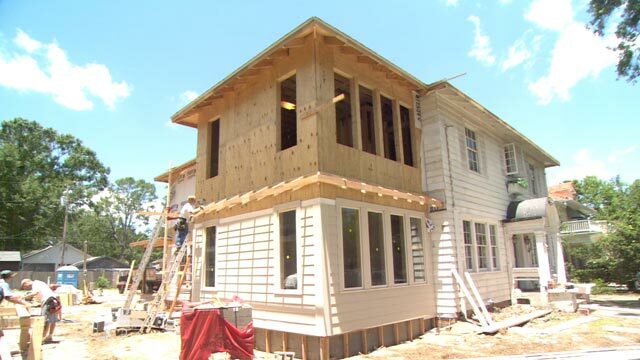 Let our knowledgeable and creative designers help you design your dream of a second story addition. Garage additions can vary tremendously, depending on what your family needs. 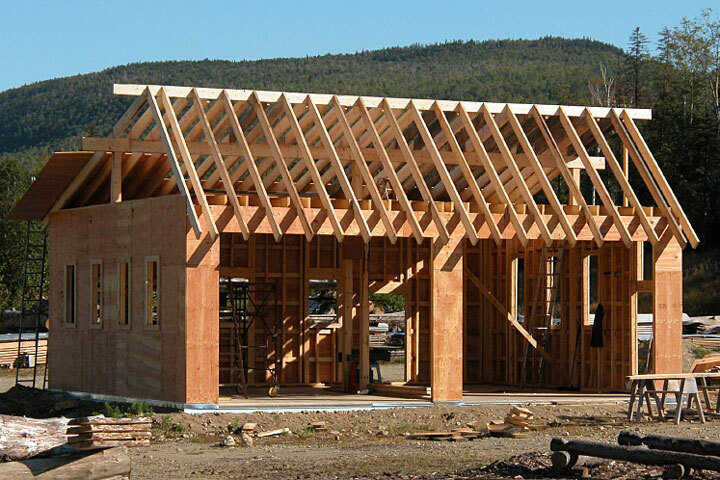 We can build a custom garage addition for customary garage use, add a workroom to your existing garage, convert your garage space into living space, or build a room addition directly above your garage to use as an apartment or in-law suite. There are many more garage addition possibilities, speak with one of our design specialists about your ideas and start envisioning your garage addition dreams. Make a lifestyle change for your whole family by creating a gym addition where your family can exercise in a safe and comfortable environment. We can help you with any project from a small room to gym conversion, to a large home add-on that extends to outdoor sports courts. In-law Suite additions (also called nanny suites) give you a large return on investment. When they are constructed to include a completely independent living space, including a kitchen and full bathroom, they also have rental income potential. 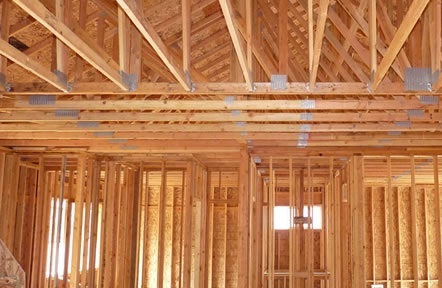 An in-law suite addition can be constructed to suit your specific needs on time and within budget. If your family is outgrowing your house and your bedrooms cannot accommodate your children we are here to help. With many design options and styles ranging from classic to contemporary, we will work closely with you to create the bedroom addition that your family needs. Outdoor Dining Spaces are just as important to us as indoor dining spaces here in the metro Atlanta area. We can create the perfect family gathering place, where memories will be made and stories told for decades. Dining additions give us the option to enjoy a meal with our family and friends outside as well as entertain guest in style throughout most of the year. Whether you prefer elegant, romantic dining rooms, or rustic and cozy dining spaces, we can create your perfect indoor or outdoor dining space.